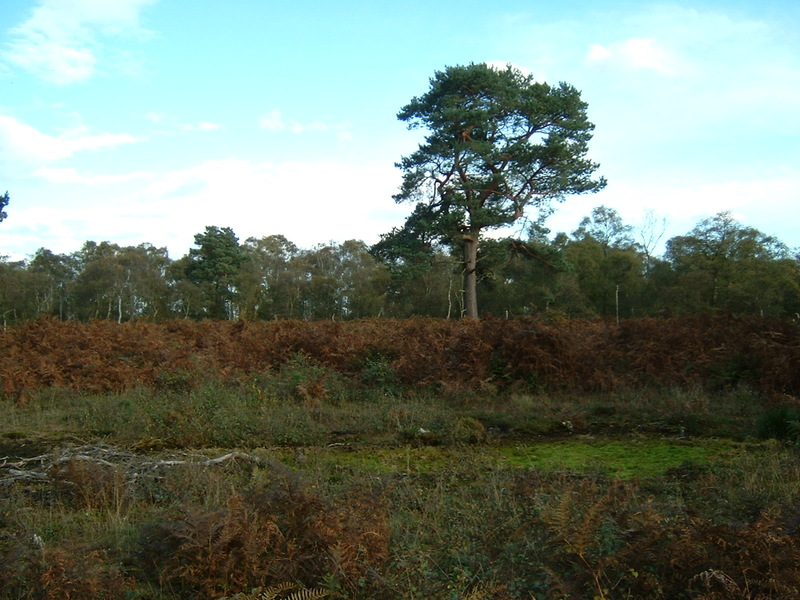 PhD Opportunity – Is naturalised Scots pine a threat or benefit for climate resilience? This entry was posted in Funding and tagged PhD by ald7. Bookmark the permalink.